The year 2019 marks 10 years of glorious music and entertainment joy that the De Lanerolle Brothers have brought to many in Sri Lanka and around the globe. In order to mark the tenth anniversary, the duo will celebrate the occasion by holding 10 different types of concerts in Sri Lanka and another 10 concerts outside Sri Lanka. 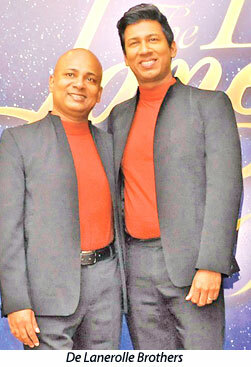 A household name in Sri Lanka, the De Lanerolle Brothers have come a long way since their initial concert at Waters Edge 10 years ago. Their journey to the pinnacle of success and popularity as Sri Lanka’s favourite voices has been supported by its debut partners who have remained with them since their inception, namely, Ramani Fernando Salons, Dimitri Crusz, Harpo’s Café and Restaurants, Anim8, Kent, Event Productions, Shift Solutions, ATOMEDIA and all other partners who have joined their progress along the way. 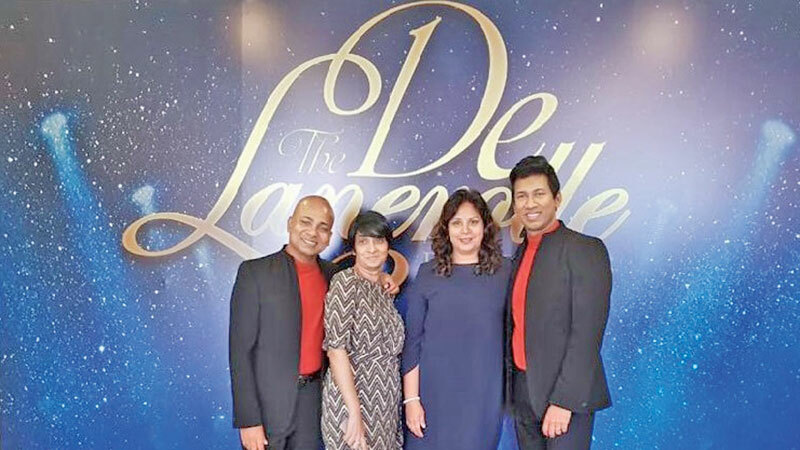 The De Lanerolle Brothers have performed at some key concert venues across the globe and are widely considered as the best singers in Classical, Sacred, Broadway and Pop genres in Sri Lanka. 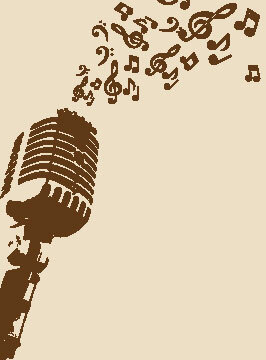 They have used their popularity for many charity events over the years and look forward to entertaining their loving audiences for many decades more.